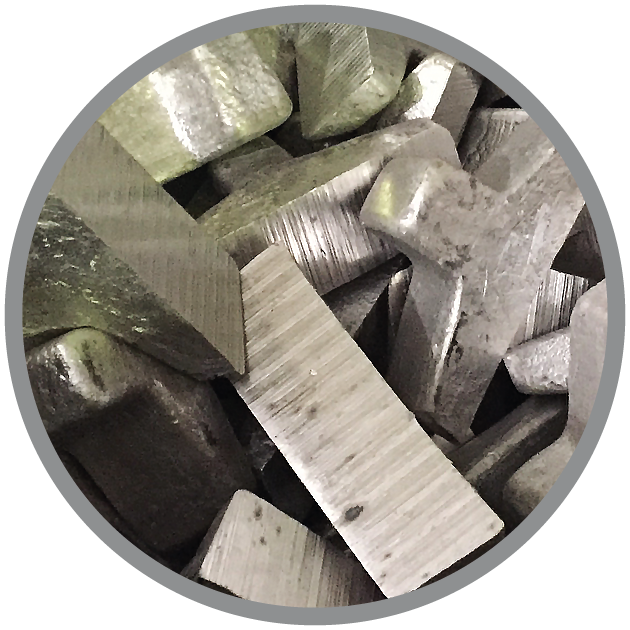 Luxfer Magtech offers a wide range of cut magnesium pieces for foundry applications. 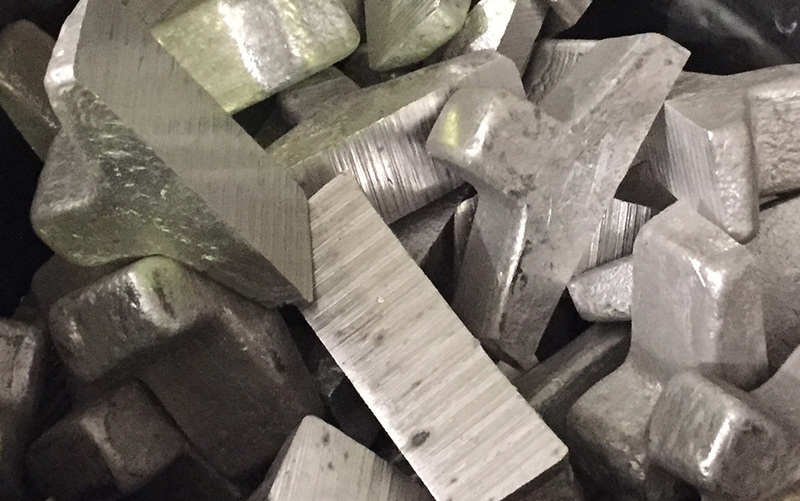 A variety of cut, uncoated, pure magnesium pieces ranging in size from ¼-pound to 15 pounds are available. Luxfer Magtech also offers magnesium cut pieces, which have been covered with a refractory coating. These cut, coated magnesium pieces are available in a range of weights from one pound to eight pounds.